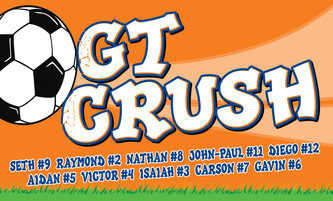 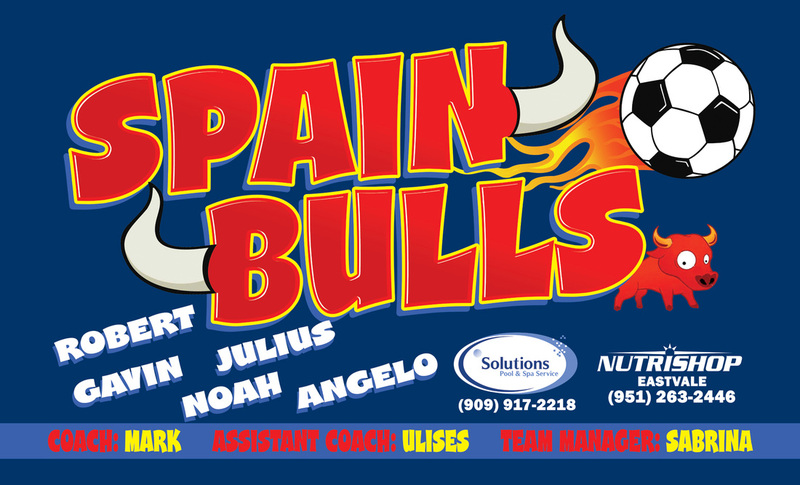 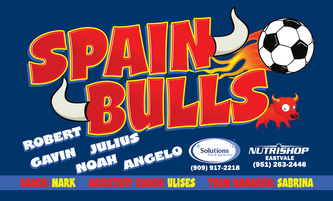 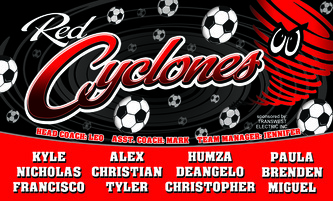 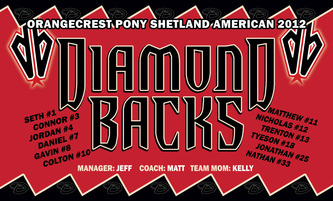 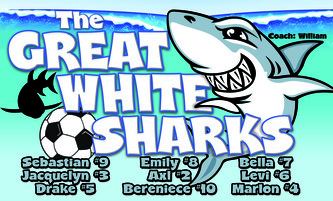 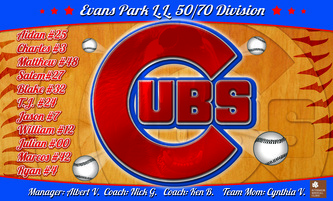 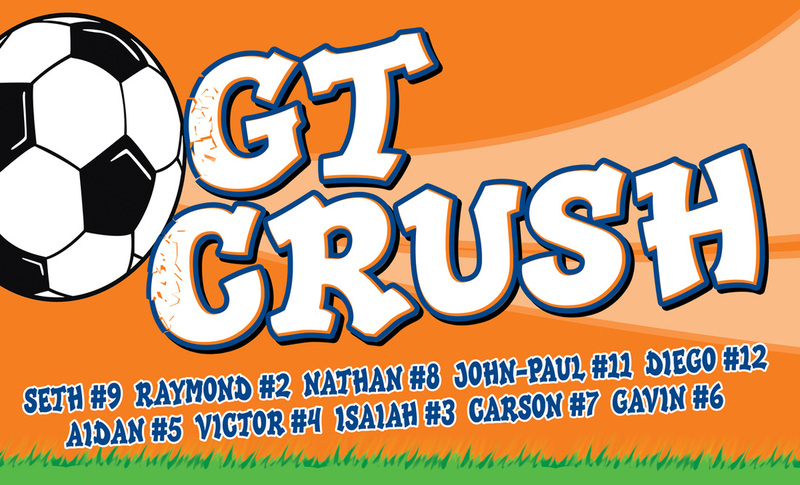 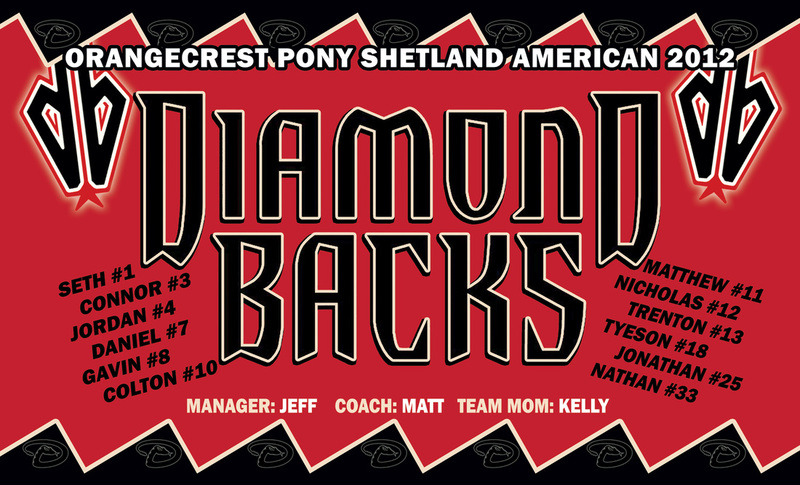 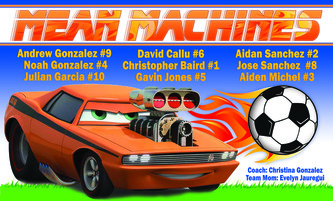 We take pride in providing a unique and eye catching banners for little league teams We never use templates. 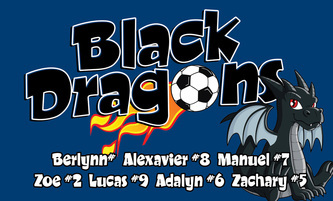 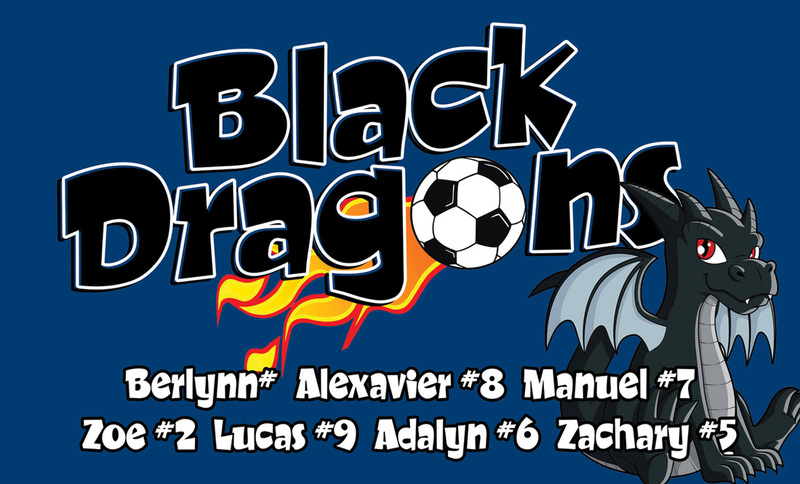 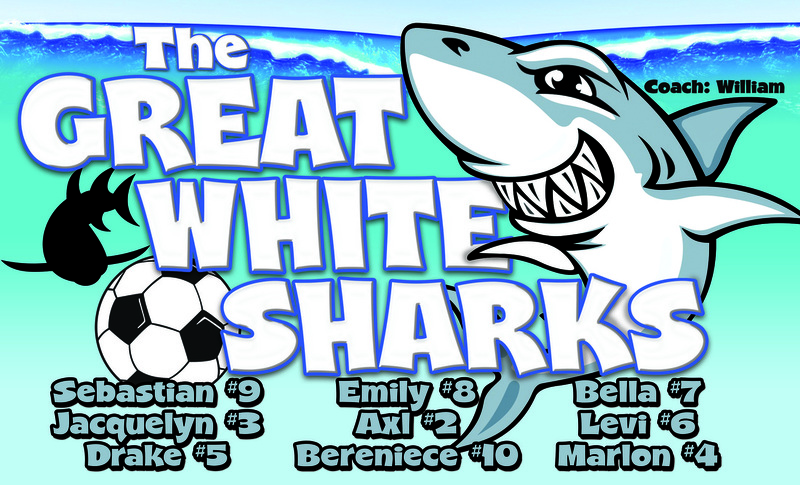 How do you make every child happy that wants the team banner at the end of the year? 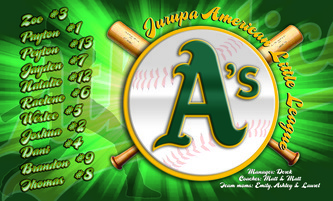 Mini Banners!